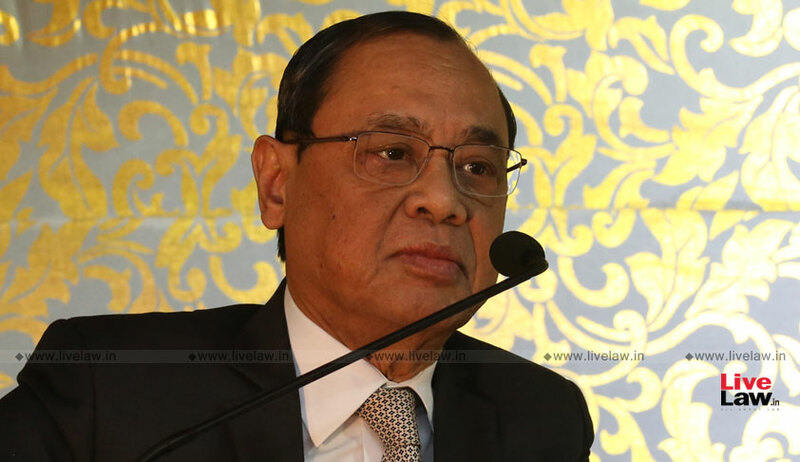 “Both art and the law witness Diversity in interpretation, the difference being that while in the former, there is a stillness, the law is dynamic, ever-evolving and progressively opening newer political arenas for the society”, articulated Chief Justice Ranjan Gogoi on Friday. He was speaking at the launch of the book ‘Architecture of Justice’ at the India International Centre in New Delhi. The compilation could be described as a pictorial journey through the magnificent structures that house the Indian judicial system- the Supreme Court and the 24 High Courts. “The law derives its life and temperament from this diversity of interpretation. It is the varying points of reflection that bring about this difference”, remarked the Chief Justice. The ‘Chicken Liver Test’ and the ‘Tiger Tooth oath-taking ceremony’, which form a part of the modalities of the tribal Panchayats in Arunachal Pradesh and that continue to thrive under a bench of the Gauhati High Court, were indicated to emphasise how the Constitution recognises and upholds even native traditions. “Like the dispensation of justice is an extraordinary task, so is the structure in which it is executed”, he remarked. The event was also attended by Supreme Court Justice S. A. Bobde.